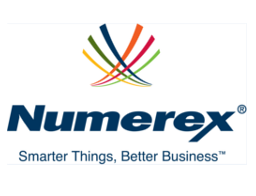 Numerex Corp. (NMRX) is a leading provider of managed enterprise solutions enabling the Internet of Things (IoT). The Company's solutions produce new revenue streams or create operating efficiencies for its customers. Numerex provides its technology and services through its integrated platforms, which are generally sold on a subscription basis. The Company offers a portfolio of managed end-to-end IoT solutions including smart devices, network connectivity and service applications capable of addressing the needs of a wide spectrum of vertical markets and industrial customers. The Company's mission is to empower enterprise operations with world-class, managed IoT solutions that are simple, innovative, scalable, and secure.